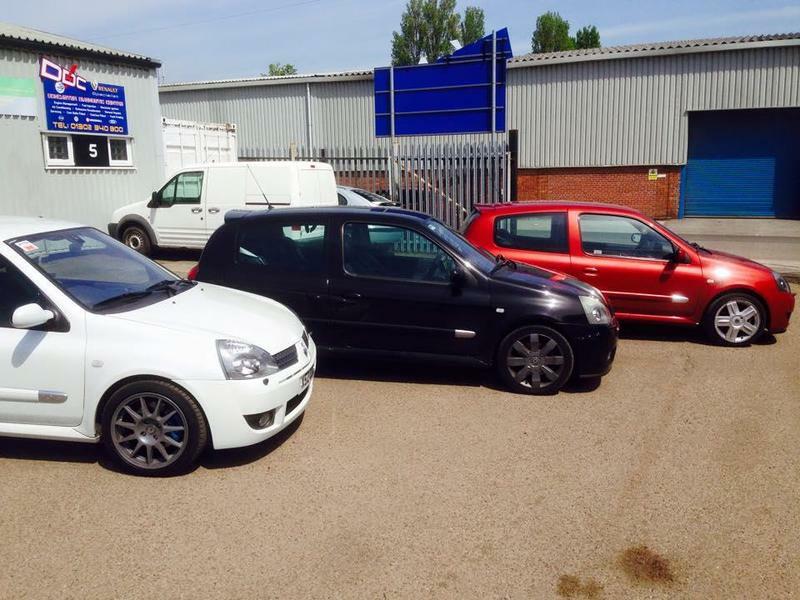 Opening in 2006 we are a well established local garage located close to doncaster town centre. 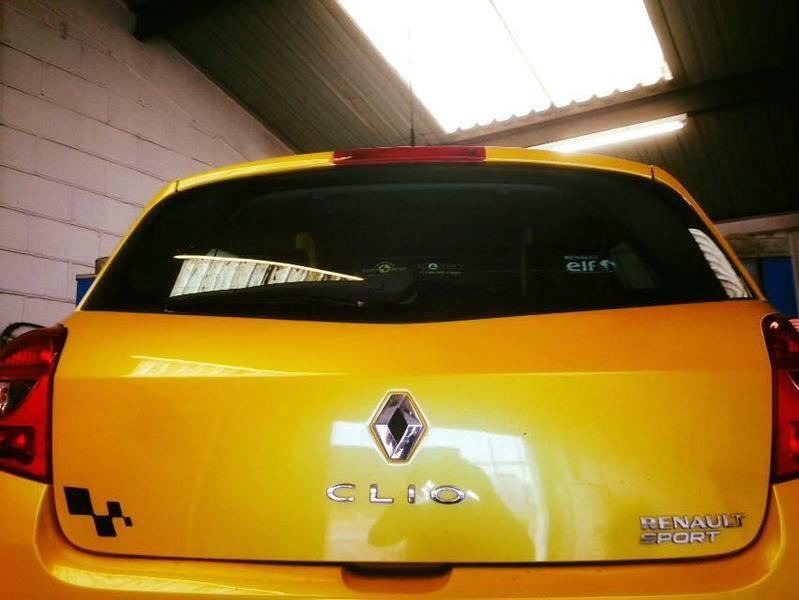 We are a renautl / renault sport specialist but work on all makes and models backed up by our dealer level diagnostic equipment. 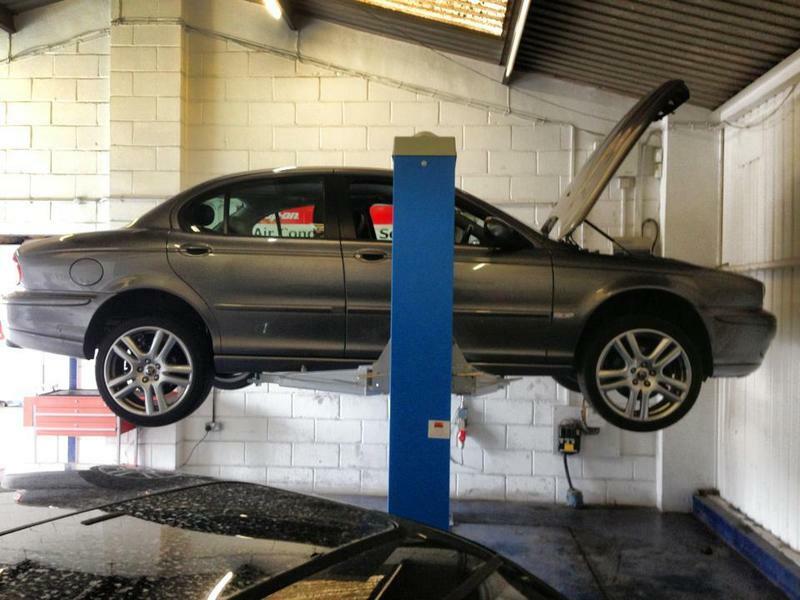 Services we offer are General servicing and repairs Timing belts/clutches/brakes/suspension Airconditioning servicing and repairs Dealer level diagnostics / fault finding. 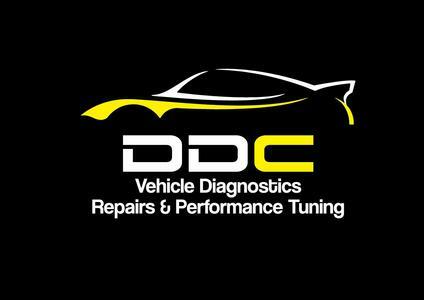 Ecu remapping DPF / EGR soloutions Speed limiter removal Ecu cloning.